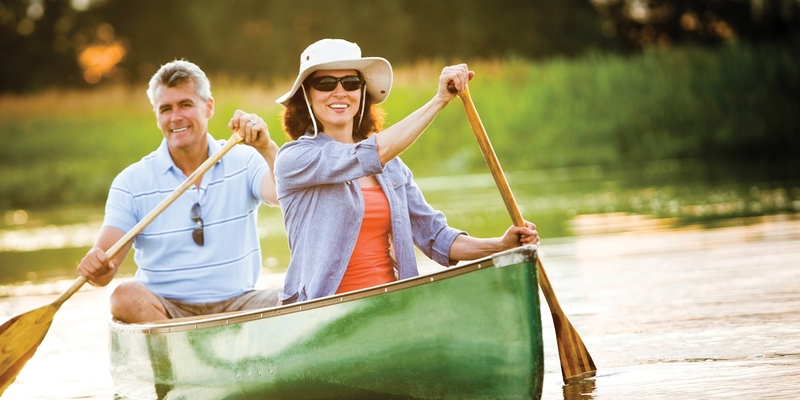 The Springs of Mill Lakes, the new master-planned active lifestyle community in the charming city of Opelika near Auburn, Alabama, is specifically designed to appeal to active 55+ homebuyers who seek an easy-living lifestyle surrounded by nature. The well-designed neighborhood of 133 single-family custom homes has recently broken ground on a pristine 80-acre parcel not far from Opelika’s vibrant downtown. Generous, terraced lots slope gently toward the community’s two mature lakes; other lots offer views of the adjacent wildlife sanctuary. The 55+ community is nestled in a green, natural setting that will be further enhanced by walkways and a nature trail, while the common grounds will be professionally landscaped and beautifully maintained. The 6’ wide natural path at the upper lake will be the perfect place for bird watching. Residents will be able to enjoy The Springs of Mill Lakes and its abundant green space on foot, by bike or by golf cart. The community’s natural setting includes two 3.5-acre mature lakes, a wandering creek, and waterfalls. One lake will have a dock and be used for recreation including paddleboating, canoeing or kayaking; the other lake will be stocked for fishing. The Springs of Mill Lakes has purchased 45 acres that border the neighborhood on the west. This property will form a perpetually protected wildlife sanctuary open to the residents in the active lifestyle community. To learn more about this beautiful 55+ neighborhood surrounded by nature and to add your name to our VIP interest list, please visit www.TheSpringsOfMillLakes.com. For information about available lots and floorplans, please contact Three Sixty Real Estate at 334.887.3601 and ask to speak with a member of The Springs of Mill Lakes sales team.